“For the last two years, I have been searching for the perfect face moisturiser. Criteria: My skin should remain hydrated during the day or at night-time. 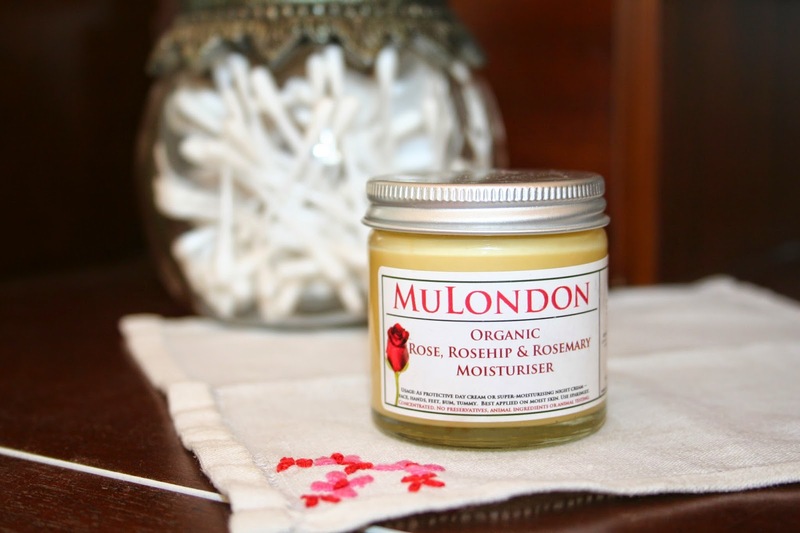 Fortunately my search came to an end since I started using MuLondon’s Organic Rose, Rosehip & Rosemary Moisturiser.” – MuLondon customer Sophia loves her newfound skin hero.